We're big book lovers in our family, so we thought we'd share some favorites to consider for this year's gifts - not just for the kids too! 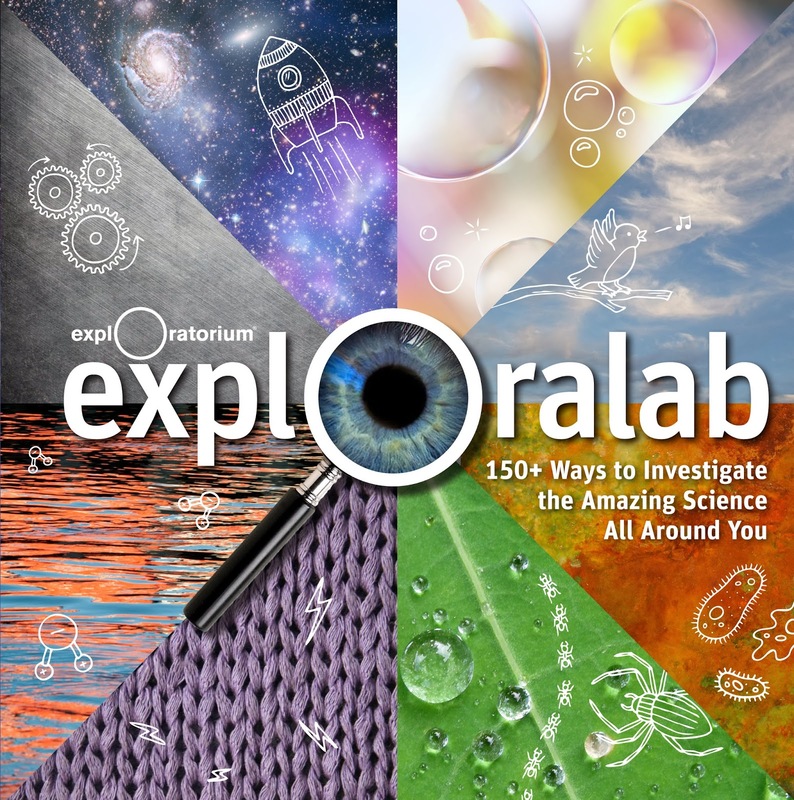 We recently reviewed Exploralab, which is created by the Exploratorium. This would be a great gift for those kids who like experimenting and have a sense of curiosity about the world. The book is aimed at kids and has things to pull out and use during the experiments. Read more of the Exploralab review here. For the comic lovers, consider Justice Angel Comic, especially since its heroine is a Chinese girl. LEGO Space Book - My kid loves LEGOs so much, he has (and built himself) the LEGO Death Star. 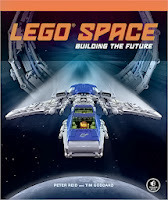 So I was excited to get a copy of LEGO Space to review. This is not an official LEGO book, but authors Reid and Goddard make intricate custom LEGO models and use them to tell a story of exploration and intrigue. They go on a voyage form Sputnik to a future space-faring civilization. In addition to the model pictures, it also includes building instructions so you can make some of them at home. 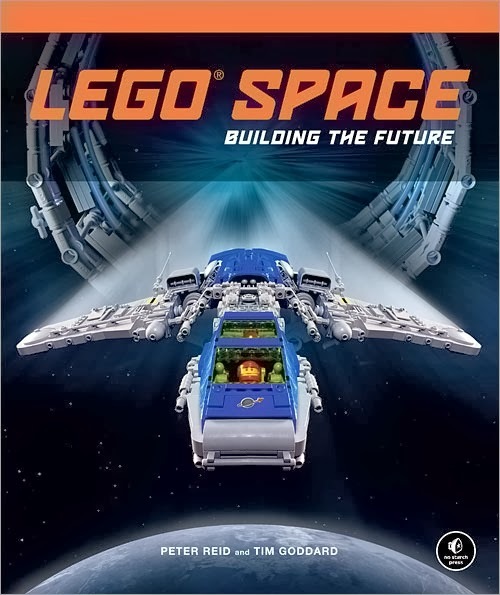 LEGO is also going to produce (and sell) the Exo Suit which is featured in the book, in 2014. This is only the 6th fan-created model the company has created. The book came out in November. It's a beautiful, big colorful book. LEGO Adventure Book - This one looks really good too. If you're looking for puzzle books, check out the Rich Rollo Number Cross Puzzles. I reviewed it here, along with the Ballpark Mystery series by David Kelly. There's even one set in San Francisco. Read my son's reviews of the Ballpark Mysteries here. Ballpark Mysteries is good for the 9 and under crowd. We've become big fans of Dan Gutman's Genius Files books. And while we read the first Templeton Twins book, Templeton Twins Have an Idea, we're eagerly anticipating the next one, The Templeton Twins Make a Scene. I see it came out in October! My 10 year old loved these books, and to be honest, I did too. 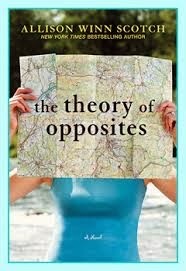 I just got Allison Winn Scotch's latest novel The Theory of Opposites on my new Kindle. I've reviewed her books before (here's another review) and interviewed her here. Her latest was just optioned by Jennifer Garner's production company. It's getting great press and I can't wait to read it. It's a novel, if you haven't figured that out already. 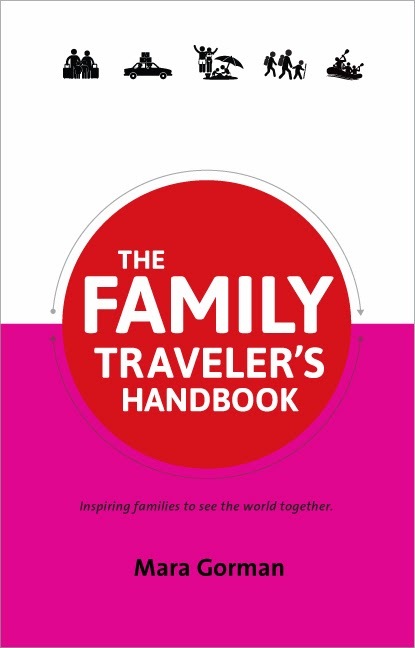 My travel writing friend Mara Gorman recently published The Family Traveler's Handbook, with lots of stories from parents about how to successfully travel with kids, how to plan for your trip and making the most of road trips. She looks at camping, choosing hotels and resorts, the best ways to plan an itinerary, maintaining kids' routines on the road, eating out with the kids, safety issues, challenges for different stages kids are in and how to deal with them, and a huge resource section with tons of valuable tools for family travel. 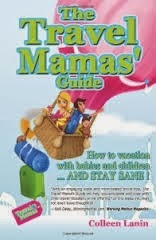 Another family travel writer, Collen Lanin of Travel Mamas, also published a travel guide this year - The Travel Mamas' Guide: How to vacation with babies and children...and stay sane. 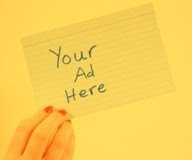 We're quoted in there! It has lots of tips and helpful hints from real-world parents about airplane travel with kids, road trip activities for keeping kids engaged on the road, the types of toys to pack, and more. 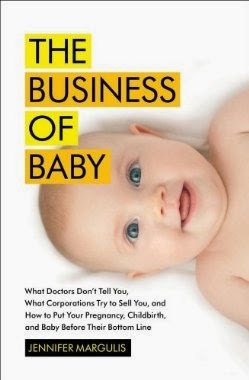 For new or expecting parents, this is a thought-provoking book about Read my review of The Business of Baby here. It's a thoroughly researched book that looks into vaccines, pregnancy diets, fetal monitoring, ultrasounds and other testing, C-sections, circumcision, potty training and many more issues important to a child's early life. I don't necessarily agree with all of Margulis's conclusions, but it made me think and question more than I have before, and that to me is a sign of a good book. Read an interview with author Jennifer Margulis here. If you're a fan of Chronicle Books, they're having an online friends and family sale (you're included) with 35% off and free shipping through December 5. Use code FRIENDS. 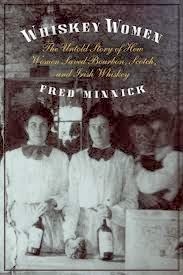 Whiskey Women - The Untold Story of How Women Saved Bourbon, Scotch and Irish Whiskey by Fred Minnick. Doesn't the title alone make you want to read this book, even if you're not a drinker? The book looks at specific women involved in the business, and is getting rave reviews from the likes of Esquire and American Way magazine, as well as those in the industry.